 Thank you for your interest in the Friedman School of Nutrition Science and Policy at Tufts University. By completing this inquiry form, you will be placed on both our regular and electronic mail communications lists. Will you have completed an accredited Didactic Program in Dietetics prior to your intended start date? Which Prerequisites Have You Completed?